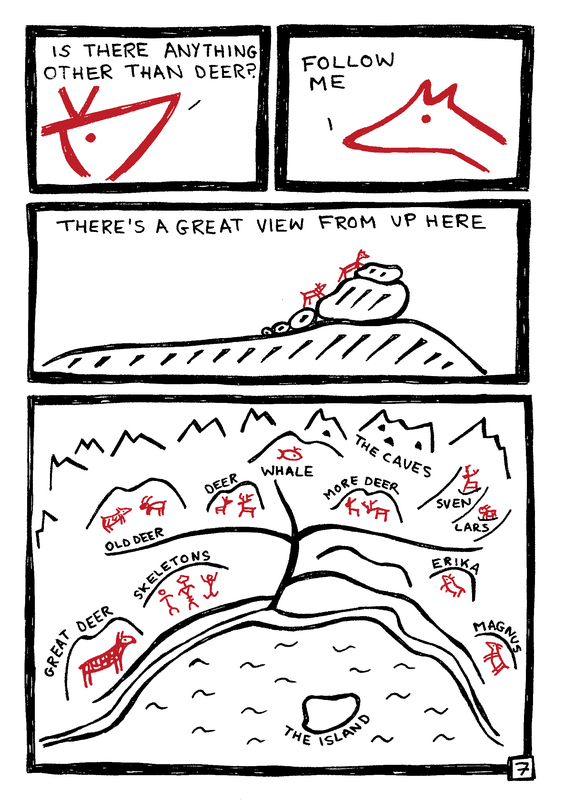 Read previous Tales from the Rock Face. 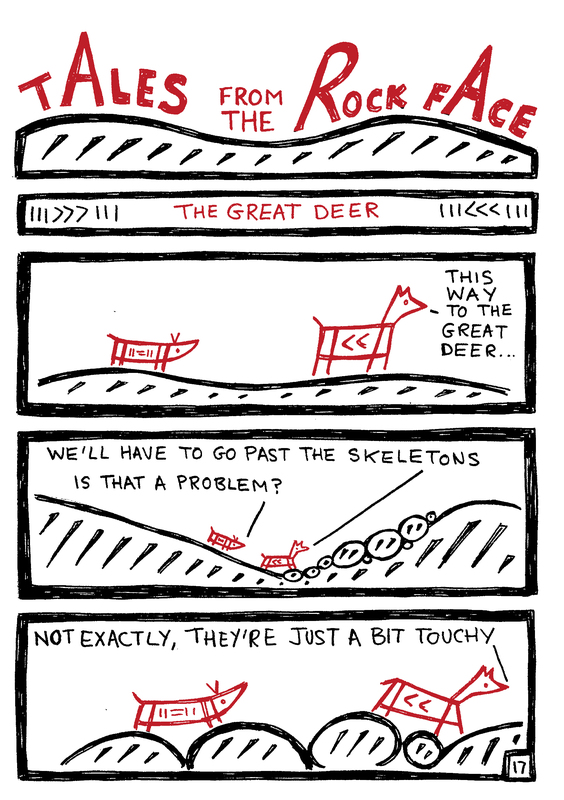 Read more Tales from the Rock Face or explore Prehistories CONTENTS page. 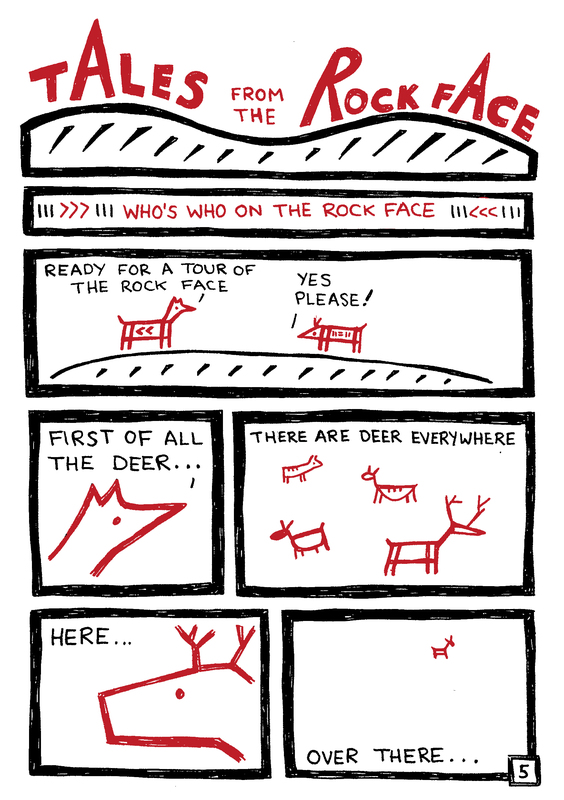 Who’s Who on the Rock Face? 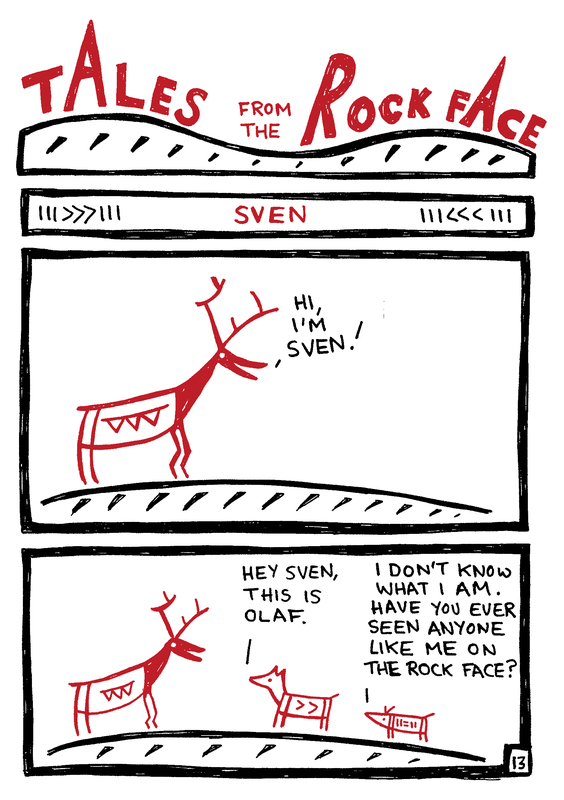 Click the link for more Tales from the Rock Face. 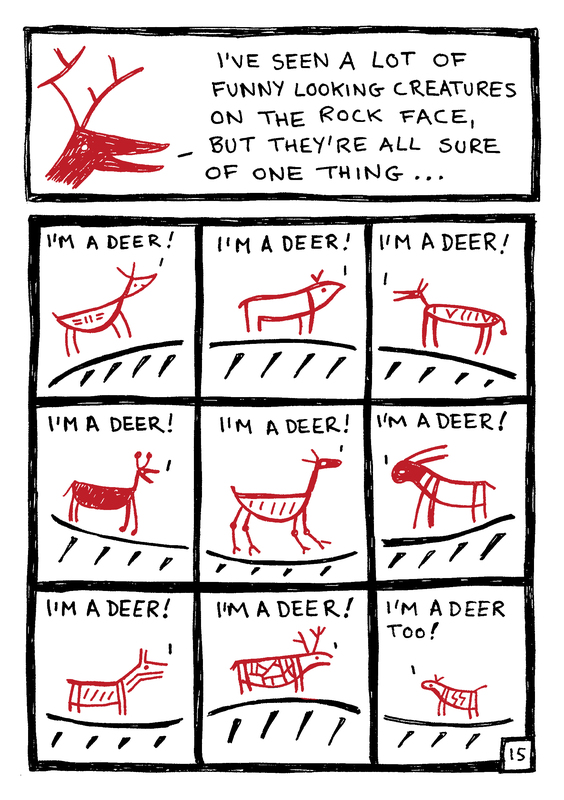 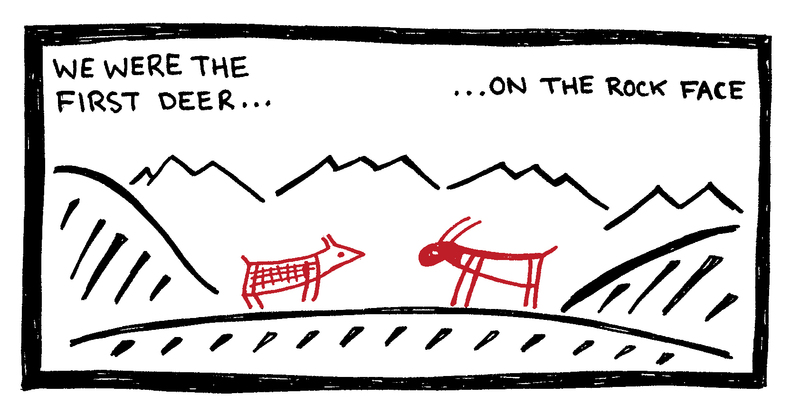 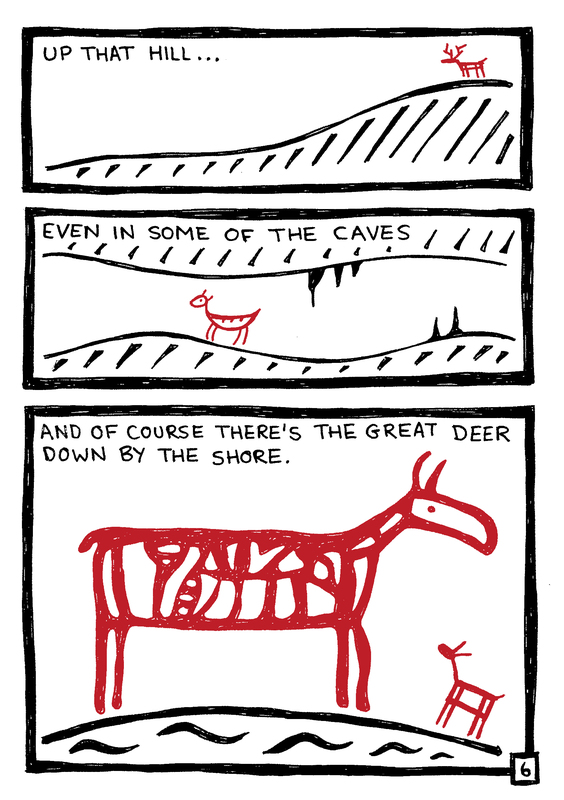 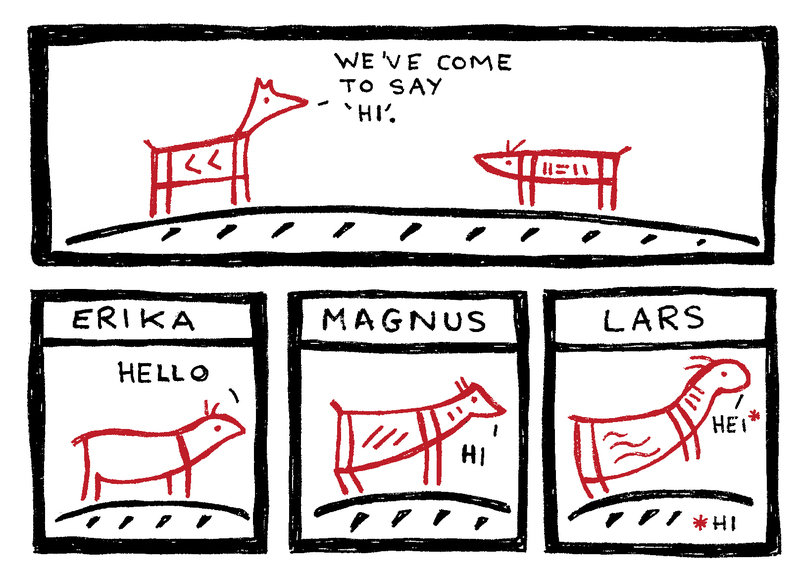 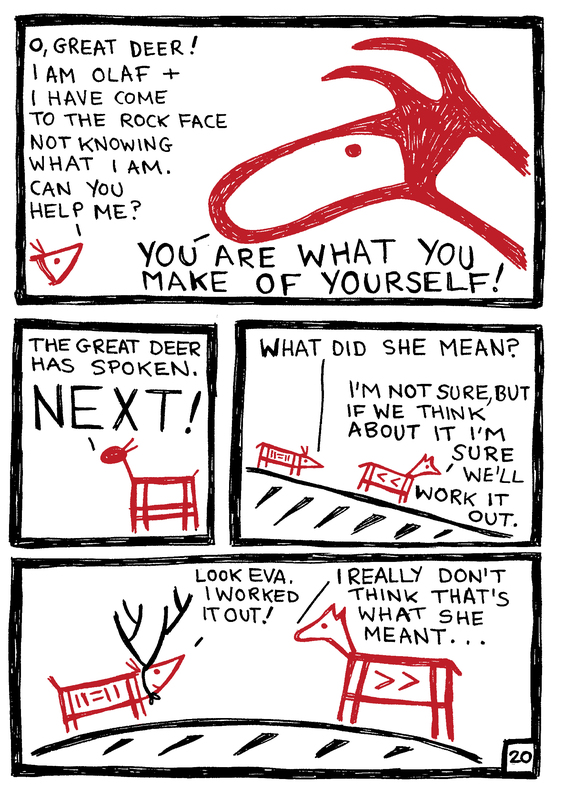 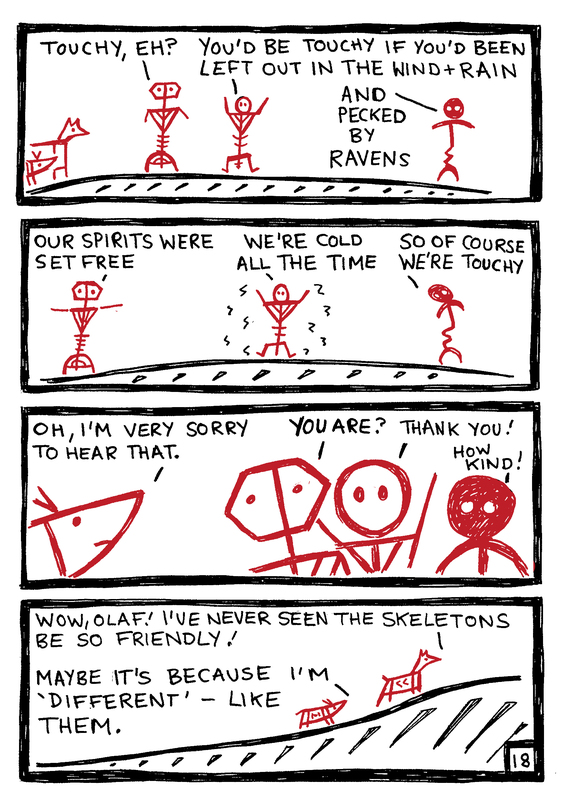 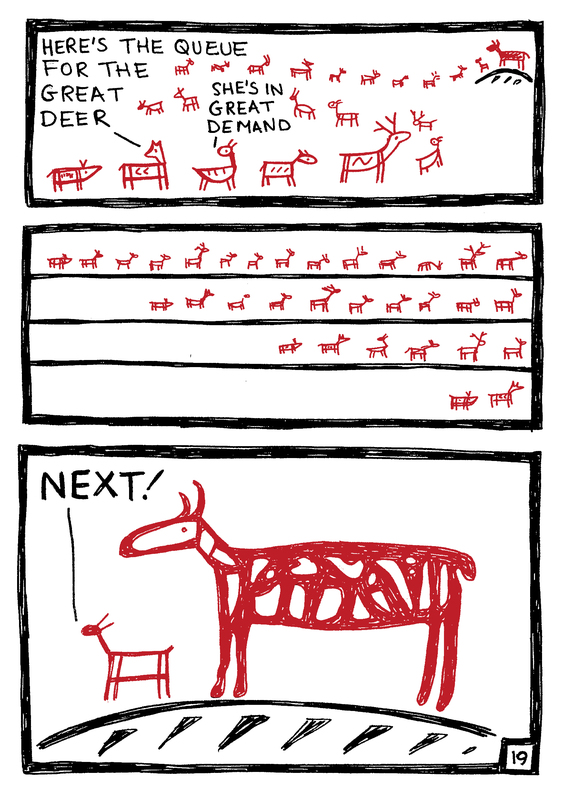 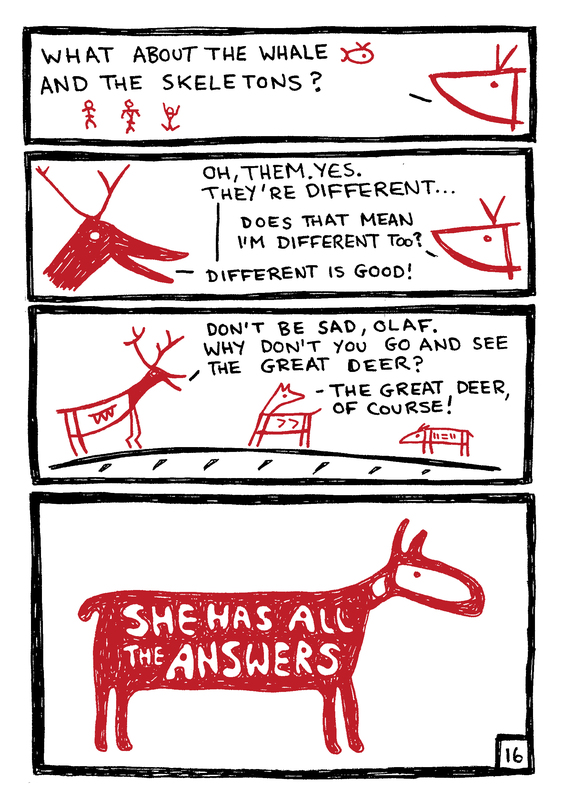 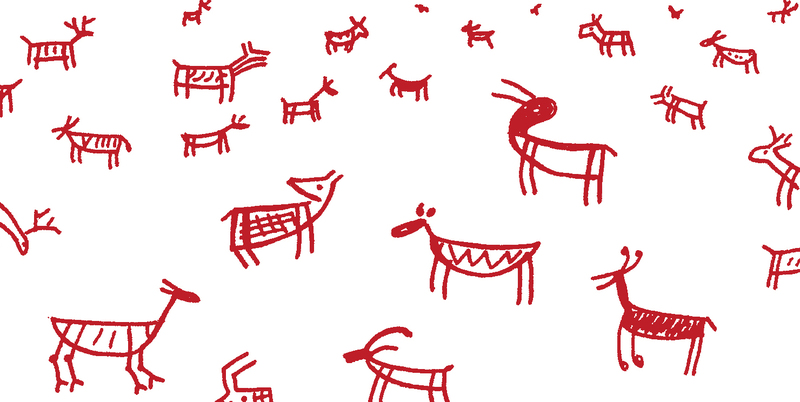 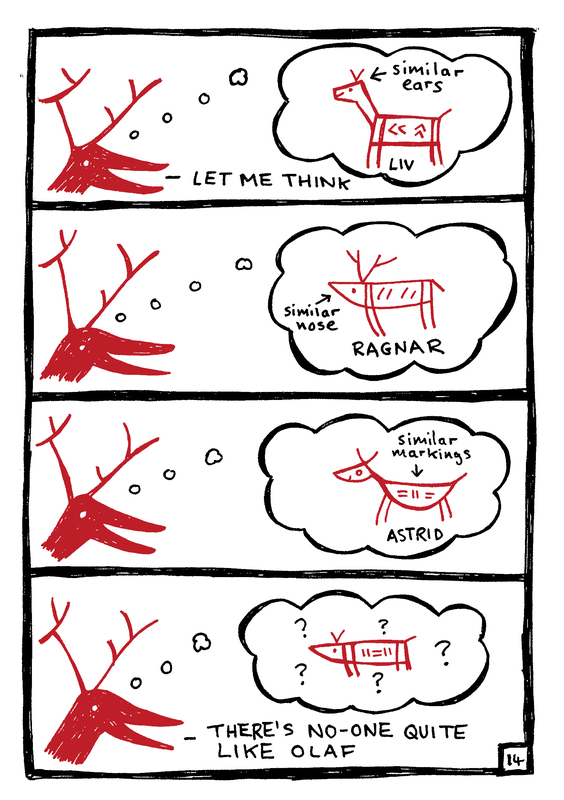 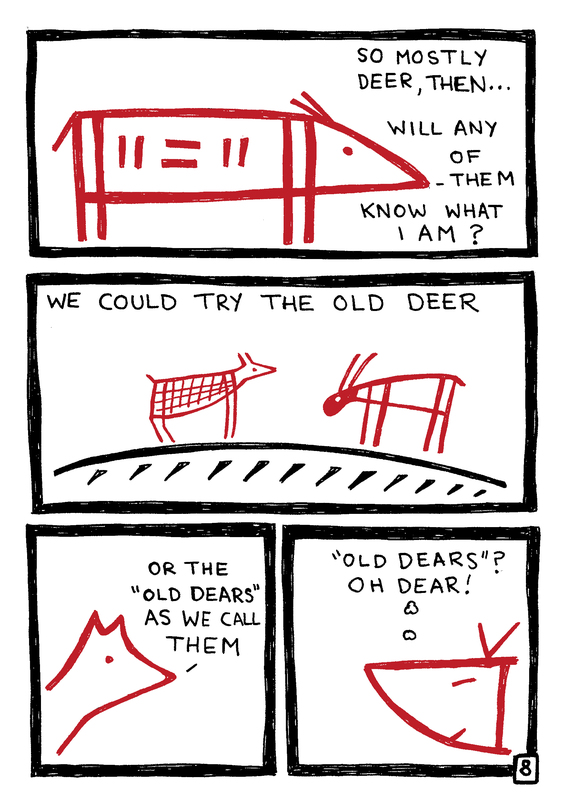 I’ve been working on a new comic, inspired by the rock art at Vingen and the little animation of a deer I made some time ago.